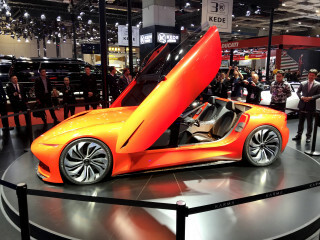 In the seven years since modern electric cars first went on sale in large numbers, the field has matured significantly. 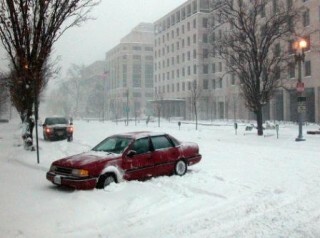 There are now several models that offer at least 100 miles of range, and many are widely available to consumers. 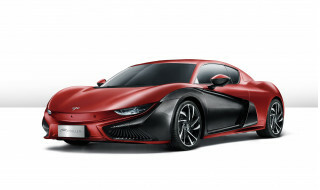 Those include the Tesla Model S and Model X, starting at about $70,000, as well as several more affordable models. 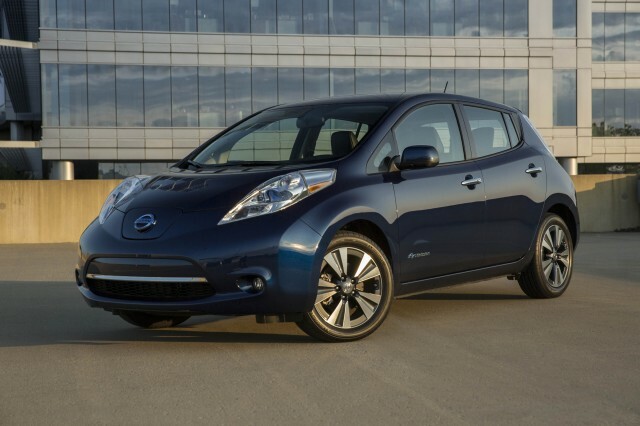 DON'T MISS: Are 100-mile BMW, Nissan, VW electric cars already a lost cause? 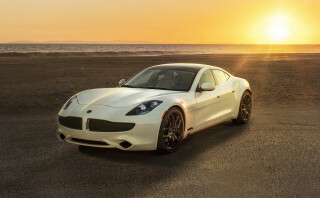 A 100-mile range now appears to be the minimum requirement for success in the field of mass-market electric cars, but soon even that may not be adequate. 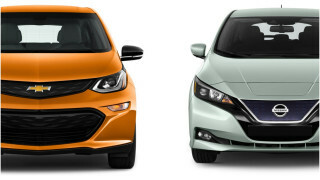 The 2017 Chevrolet Bolt EV offers a range of 238 miles at a price comparable to most current 100-mile electric cars, and next year, the 2018 Nissan Leaf will be rated at 150 miles or more for almost $7,000 less in starting price. For now, though, here are the 2017-model-year electric cars with more than 100 miles of range. The 2017 Chevrolet Bolt EV easily exceeds the range of all other electric cars that aren't Teslas, with an EPA-rated range of 238 miles. 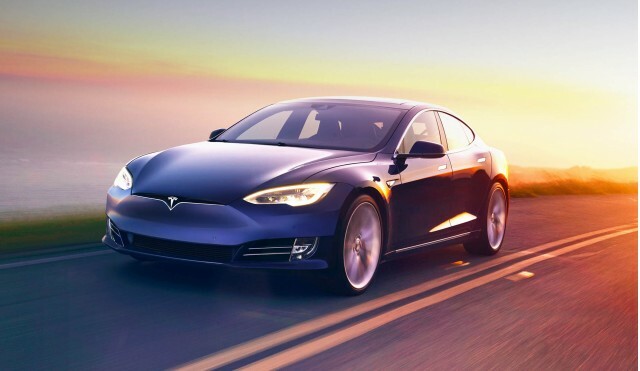 However, with a base price of $37,495, the Bolt EV is much cheaper than Tesla's mainstay electric cars now available for purchase, the Model S and Model X. The Bolt EV is now one of two mass-market 200-mile electric cars, with the 220-mile Tesla Model 3 having joined it in July. The first Chevy Bolts were delivered to California buyers in mid-December, and it became available to buyers in all 50 states in July. 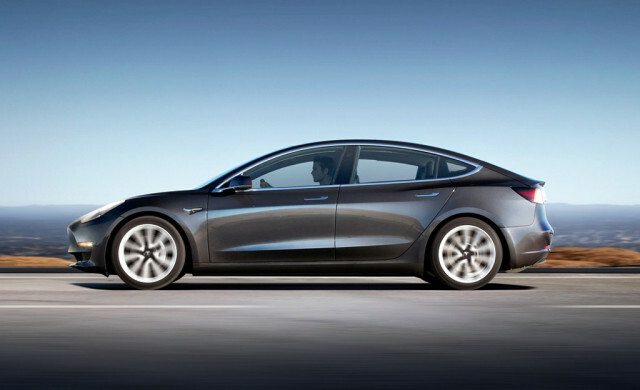 To the surprise of numerous analysts and commentators, the Tesla Model 3 actually entered production in July 2017, with 30 examples delivered to the earliest buyers in late July. 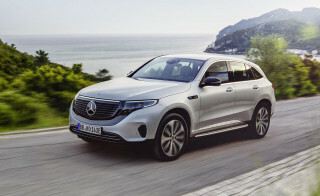 The first several months of deliveries will be made up of the longer-range 310-mile version, with production of the less-expensive base version with a 220-mile range starting later. Tesla confirmed over the summer that it had 455,000 paid reservations for the Model 3, so while the car is now on sale, buyers who haven't already reserved a car will likely wait at least a year to take delivery. 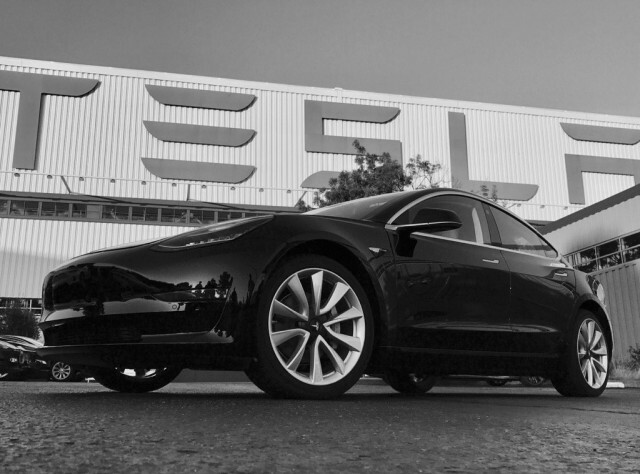 Priority in deliveries goes to existing Tesla owners, buyers in California, and those who order higher-spec models, according to the company. The company hopes to reach total production of 5,000 electric cars a week by the end of 2017, comprised of a majority of Model 3s, plus the existing and pricier Model S mainstay and the Model X crossover utility as well. It will likely report on its Model 3 deliveries for the months of July, August, and September in its early October third-quarter update. The Volkswagen e-Golf joins the 100-mile club thanks to upgrades made for the 2017 model year. Unveiled at the 2016 Los Angeles Auto Show, the 2017 e-Golf gets a boost in range from 83 miles, to an EPA-rated range of 125 miles combined, thanks to an increase in battery capacity, from 24.2 kilowatt-hours to 35.8 kWh. This year's e-Golf also gets a more powerful electric motor, as well as the same styling and content revisions being applied to the entire 2017 Golf lineup. Deliveries of the 2017 e-Golf finally began in September of this year, following a lengthy delay that some have suggested was due to the need to sell down stocks of lower-range 2016 e-Golfs. 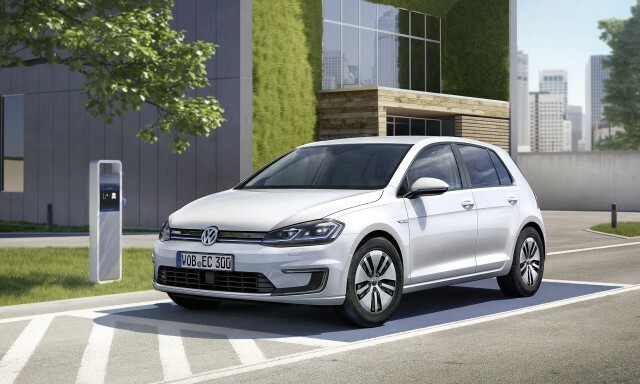 Volkswagen continues to limit e-Golf sales to a handful of states: California, Connecticut, Maine, Maryland, Massachusetts, New Jersey, New York, Oregon, Rhode Island, and Vermont, as well as the District of Columbia. Deliveries of the all-electric Hyundai Ioniq Electric began in January, as one of three Ioniq variants that will be on sale by the end of 2017. The Ioniq Hybrid version, which will be the highest-volume model, went on sale first, and a 2018 Ioniq Plug-In Hybrid model will be the third member of the trio when it goes on sale late this year. 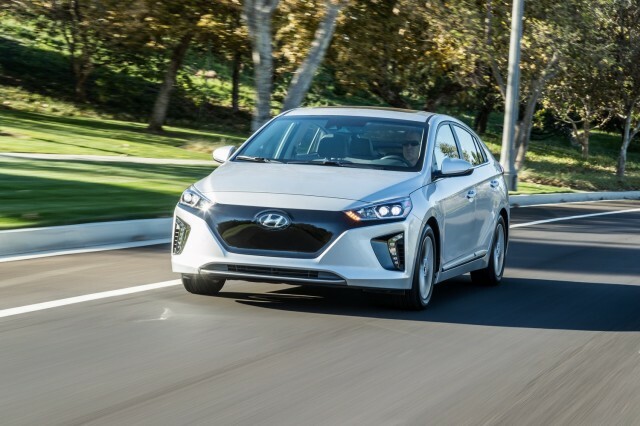 While its 124-mile range puts it just below the VW e-Golf, the Ioniq's EPA-rated 136 MPGe combined makes it the most energy-efficient car available in the U.S.
(Miles Per Gallon Equivalent, or MPGe, is a measure of how far a car can travel electrically on the same amount of energy as contained in 1 gallon of gasoline). 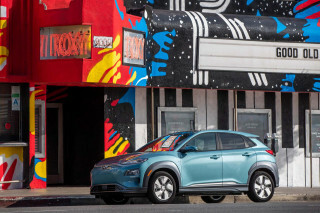 Hyundai plans to boost the Ioniq Electric's range to at least 200 miles by 2018, Ahn Byung-ki—director of Hyundai's eco-vehicle performance group—said during a media event at the carmaker's Michigan technical center last year. 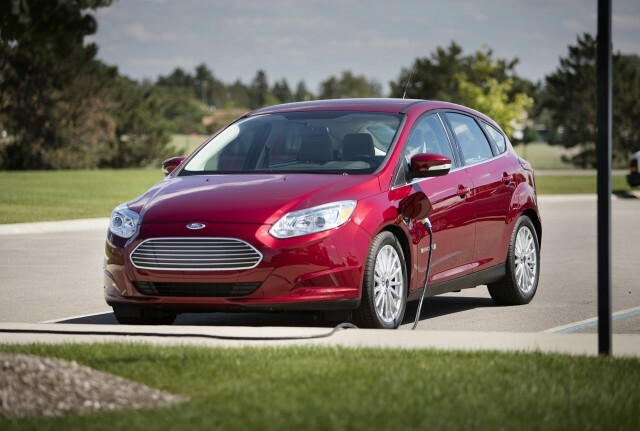 Like the Volkswagen e-Golf, the Ford Focus Electric is a low-volume electric variant of a popular compact hatchback. Another thing it has in common with the VW: it only broke the 100-mile barrier due to upgrades introduced for the 2017 model year. The Focus Electric's range was previously a back-of-the-pack 76 miles, but the 2017 model's EPA-rated 115-mile range now makes its competitive with other mainstream-priced electric cars. For 2017, the Focus Electric also gets standard DC fast charging, using the Combined Charging Standard (CCS). 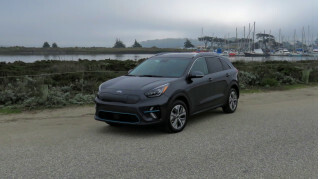 Historically, the Focus Electric has been a compliance car, sold only in the volumes required for Ford to meet California's zero-emission vehicle mandate. That policy clearly continues with the updated model, whose cargo area remains severely compromised by the onboard charger mounted between the rear wheel wells—a problem fixed in the Nissan Leaf back in 2013. 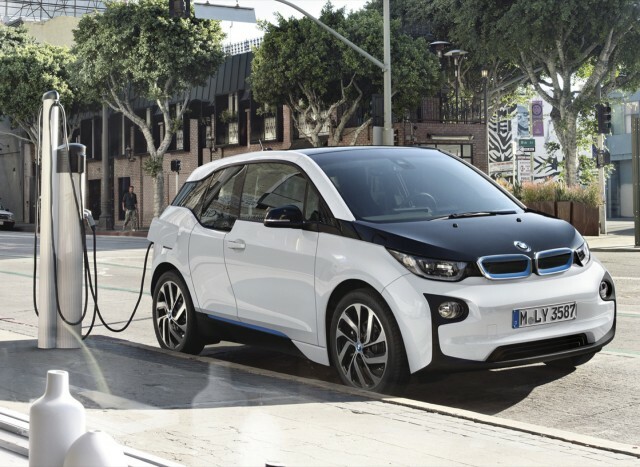 The 2017 BMW i3 gets a boost to 114 miles of range, thanks to a much larger battery pack. 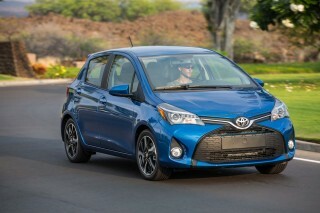 The new pack has 33 kWh of capacity, a roughly 50-percent increase over the previous, 22-kWh pack. That smaller pack will still be available in base models, which will have the same 81-mile range as the 2016 i3. BMW also continues to offer the i3 REx model, which uses a 0.65-liter two-cylinder gasoline engine as a range extender. 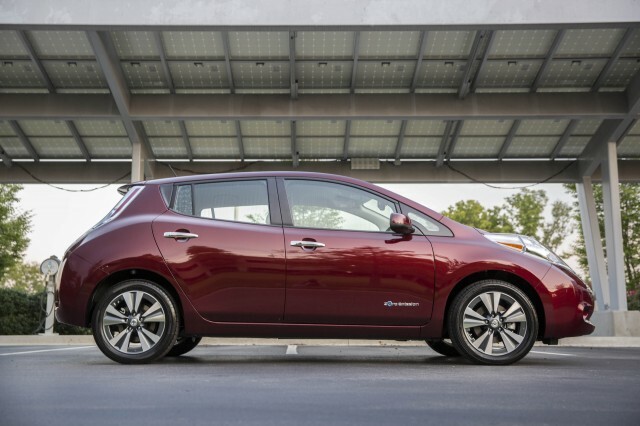 The 2017 Nissan Leaf achieves 107 miles of range with the 30-kWh battery pack introduced for the 2016 model year. 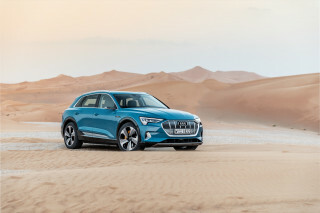 That pack is now standard across all trim levels, with the smaller 24-kWh pack (which afforded an 84-mile range) eliminated from the base Leaf S model. 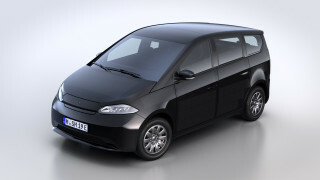 While the Leaf is the best-selling electric car in history, the current version is a fairly old design, and it is now essentially uncompetitive as longer-range electric cars become more common. Deep discounts have been offered on the aging Leaf, up to $10,000 from certain local electric utilities in specific markets, on top of existing discounts and federal and state incentives as well. The 2018 Nissan Leaf, a completely updated model with a 150-mile range rating, will go on sale early in 2018, and a version of the Leaf with a range of 200 miles or more will appear as a 2019 model. Both the Tesla Model S and Model X offer at least 200 miles of range, but at prices significantly higher than what the majority of new-car shoppers can afford. 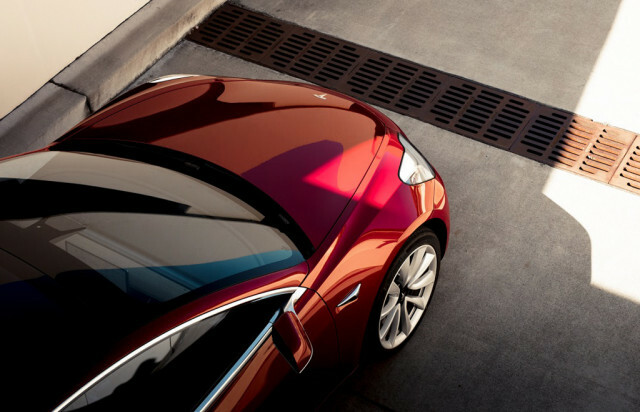 Tesla has changed the specifications, features, available versions, and prices of both cars several times during 2017, so shoppers should use that company's online configurators for the latest details on each model. Ranges vary from more than 200 miles to 335 miles for the Model S 100D version with a 100-kwh battery pack. 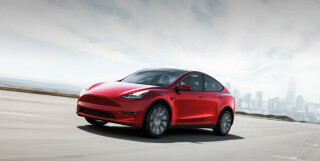 While multiple automakers seek to achieve 100- and 200-mile ranges at mainstream prices, Tesla was the first automaker to break the 300-mile barrier with a mass-produced battery-electric car. 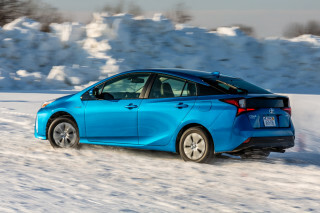 Not every electric car currently on sale in the U.S. can muster 100 miles of range, though. 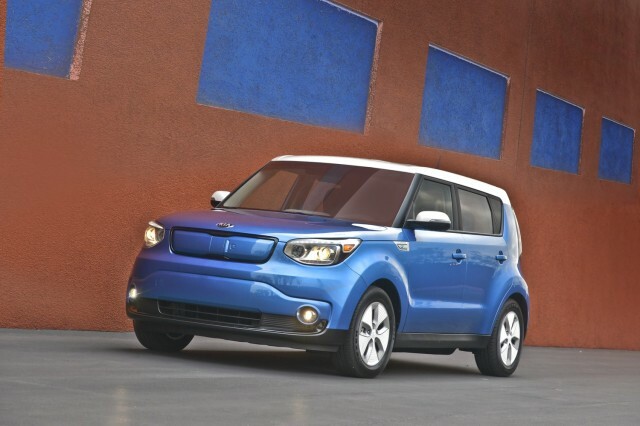 The Kia Soul EV comes close, with 93 miles of range, while the Honda Clarity Electric is rated at 89 miles of range. The Mercedes-Benz B250e, which has been withdrawn for 2018, is rated at 87 miles of range. 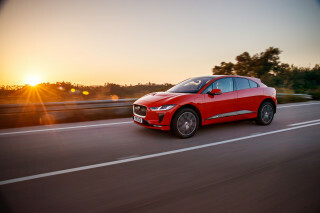 All three are low-volume models sold only states deemed by their manufacturers to be sufficiently friendly to electric cars. The Fiat 500e is rated at 84 miles, and is a compliance car sold only in California and Oregon. The 2016 Chevrolet Spark EV was sold only in those states and Maryland, with an EPA-rated 82 miles of range. 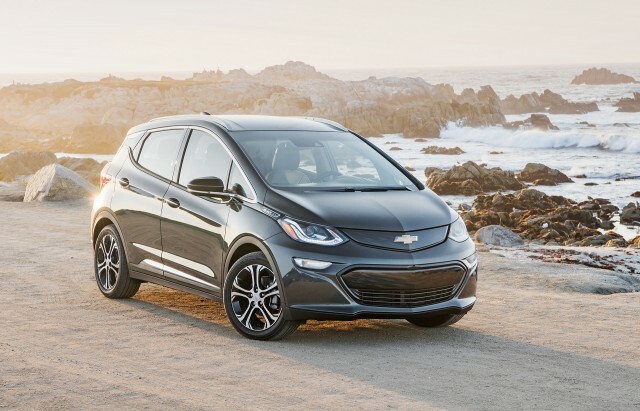 It was replaced by the 2017 Chevy Bolt EV, now sold in all 50 states, and the last Spark EV units were sold in early 2017. 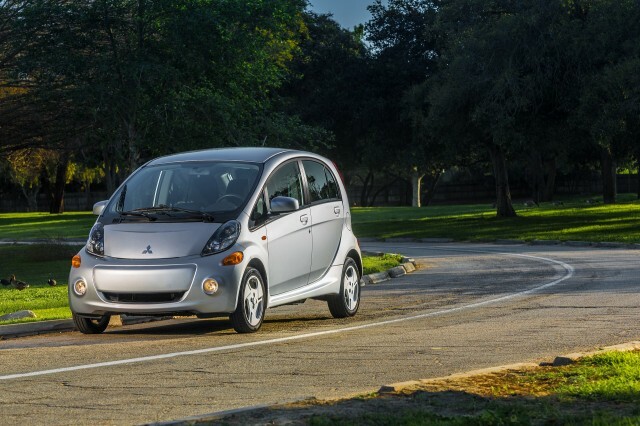 The redesigned 2018 Smart ForTwo Electric Drive went on sale in the U.S. at midyear, and the 2017 Mitsubishi i-MiEV actually suffered a range downgrade, going from its traditional 62 miles to a mere 59 miles. 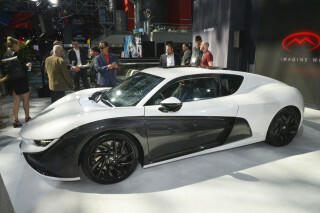 The little i-MiEV too has been withdrawn from the U.S. market after just 2,000 units were sold over several model years.